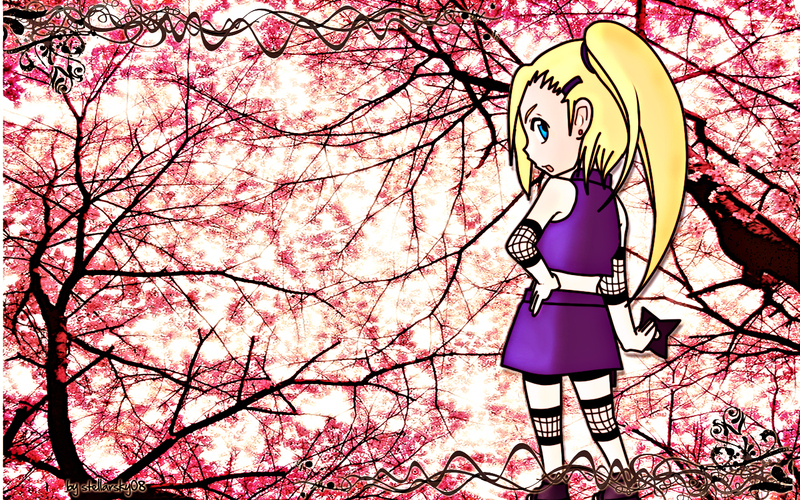 "Sakura ga ochiru - The Cherry blossoms are falling"
I vectored this cute image. I was googling for cute chibi photos when I saw this. I'm actually gonna print this and stick it on my binder, rofl :)) I changed the colors and the background.